Near-infrared spectroscopy (NIRS) is a unique neuroimaging tool that allows for monitoring of cortical activation during daily activities such as standing, walking, and reaching. NIRS uses near-infrared light that penetrates skin and skull bone to measure task-related cortical vascular responses. Although NIRS cannot monitor deep brain structures such as the basal ganglia and cerebellum, its less onerous constraints are a characteristic advantage of this methodology. 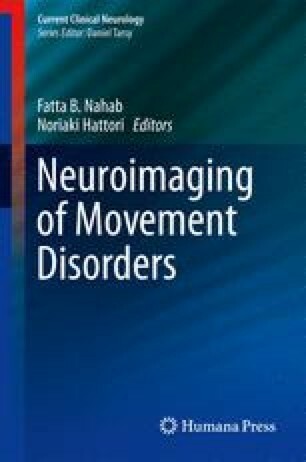 NIRS has been applied successfully in studies investigating the neural mechanisms for gait and postural control that are challenging to perform using other modalities. NIRS has also been utilized as a therapeutic tool in neurofeedback and brain–machine interface applications. Despite some shortcomings, NIRS could be a useful tool in the motor control study in a clinical setting, and might be effective as a therapeutic intervention.